Don't you often say to yourself, "If i could just find that one pair of jeans that fits like a glove, then my search is over." I do, and it always ends up that even after what seemed like a never ending search, i end up finding a perfect fitting jeans, then i become obsessed with that pair, but shortly after, i am on the search for another. With so many various clothing brands today and different styes of jeans it hard not to shop around, but a few just have you coming back for more. Buffalo Jeans is one. Why? Because they put fashion and functionality first when designing their pieces. I remember my first pair of Buffalo jeans was of course solid, comfortable, definitely a perfect fit on me and for my lifestyle. On top of that, they have a pair in almost every style which i find to be super trendy. I really can't deny they have a knack for timeless and classic pieces. It must be some of the reasons why they have been around for a while now. These denim pieces from the Buffalo Jeans Denim Fall 2014 collection are a couple of my favorites. They are so perfect for Fall. 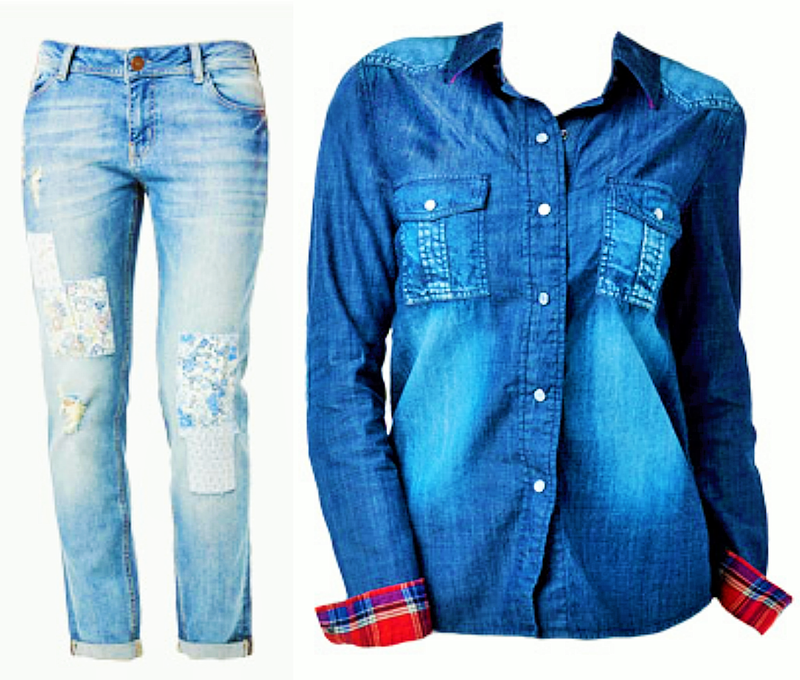 I think it is a cool denim on denim look. 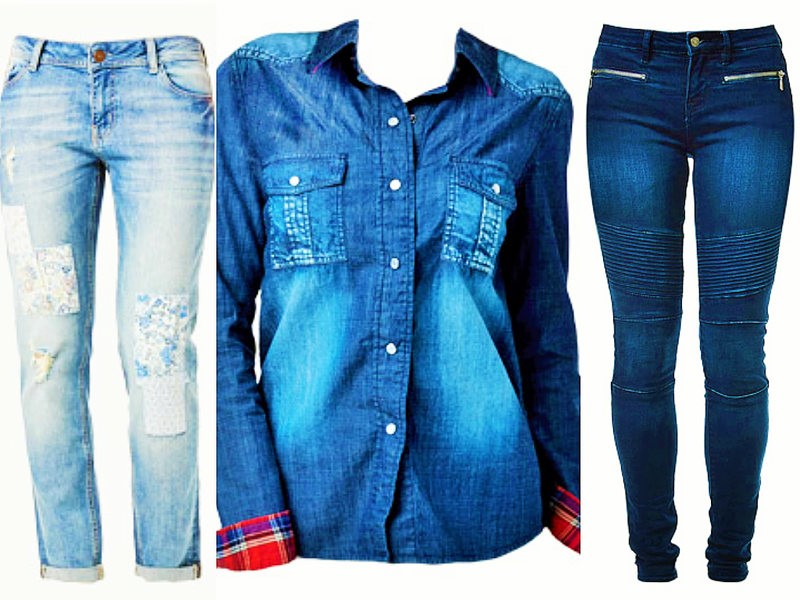 I love denim and I didn' t know about buffalo jeans but I see that they have some high quality product! You have to love the patchworks. Beautiful!